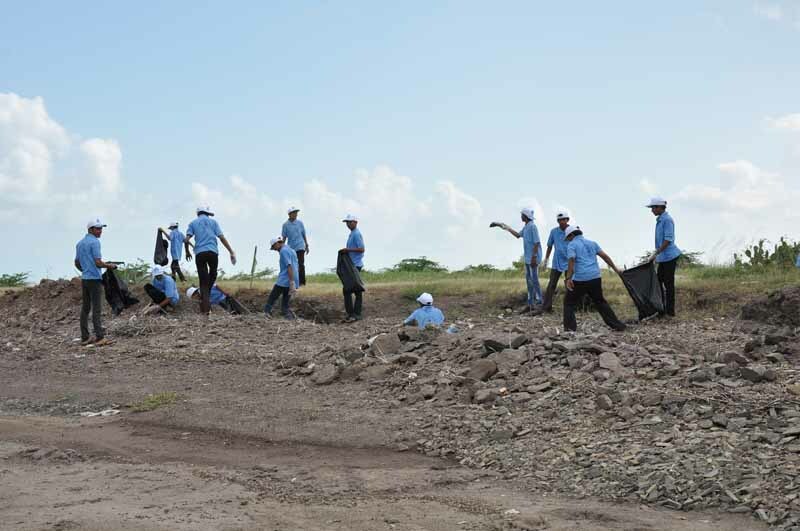 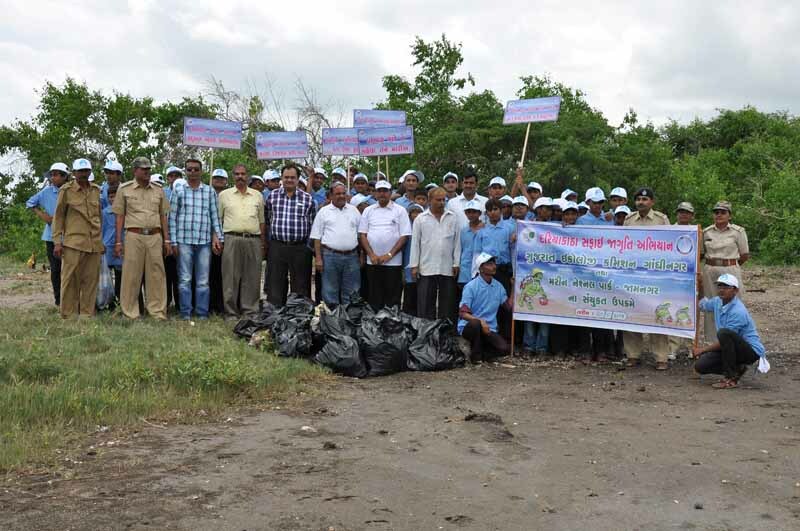 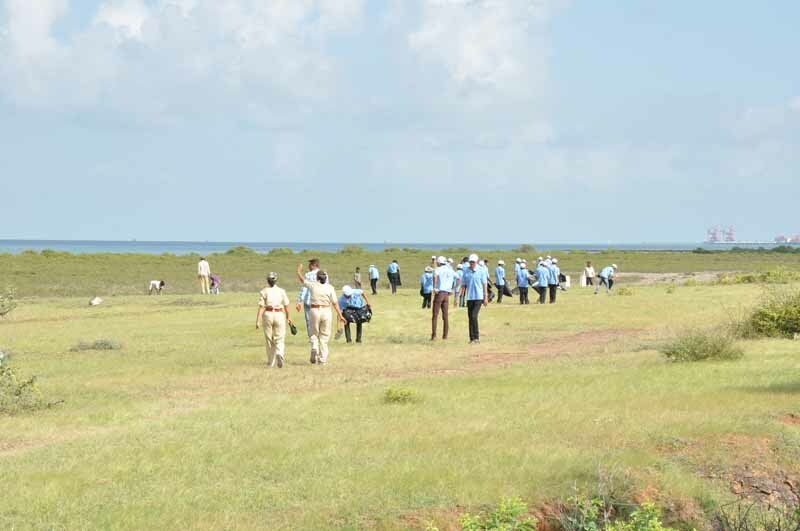 Marine National Park celebrated coastal cleanup day at Salaya on 20th September 2014. 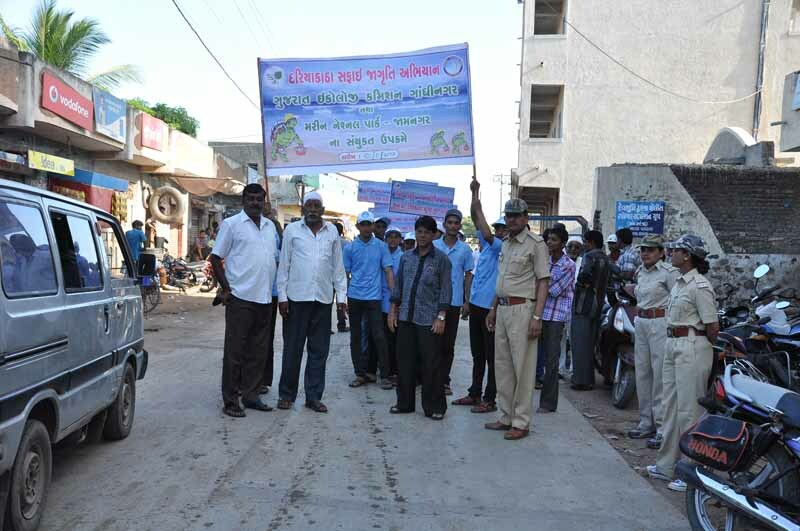 Volunteers from MNP, GEC, EDC members, Salaya High School, D. V. Salt and Navanagar Salt have participated in the event. 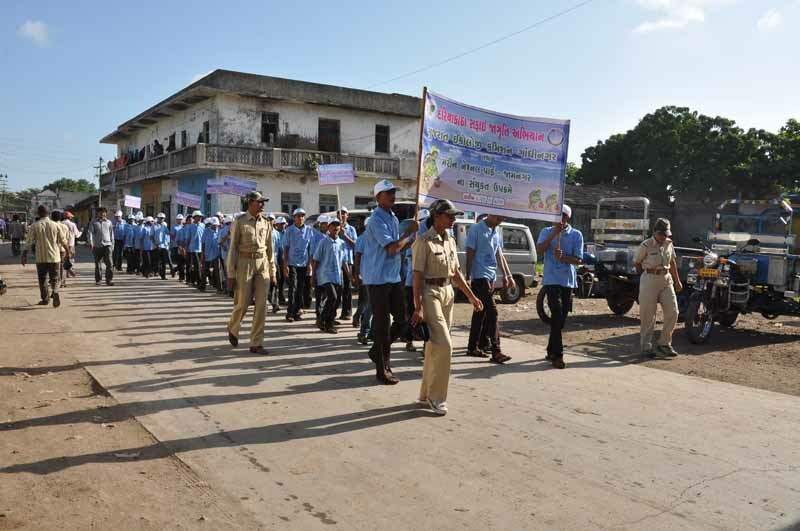 Besides this, school children have also participated in rally with the theme on coastal cleaning and protection of marine life.